SMSEagle Releases Revision 3 of NXS-97XX Line Devices. 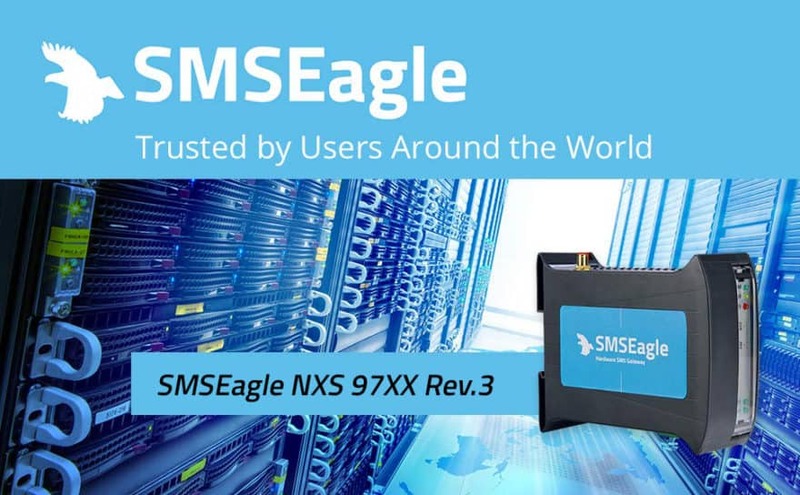 Poznań, Poland, 19.11.2018 – SMSEagle announces Revision 3 of hardware SMS gateway NXS-97xx line devices. “We strive to provide our customers with products and services that meet and even exceed their expectations. We are committed to continuous improvement.” says SMSEagle Product Manager Radosław Janowski.